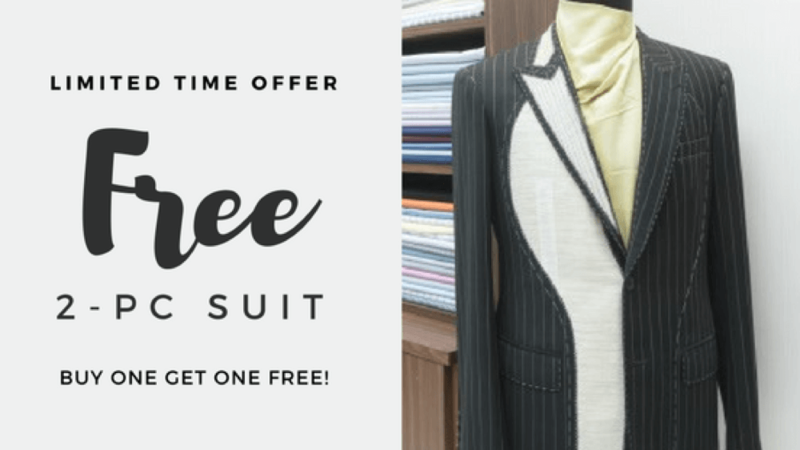 Limited Time Offer (Extended): Get a FREE suit! 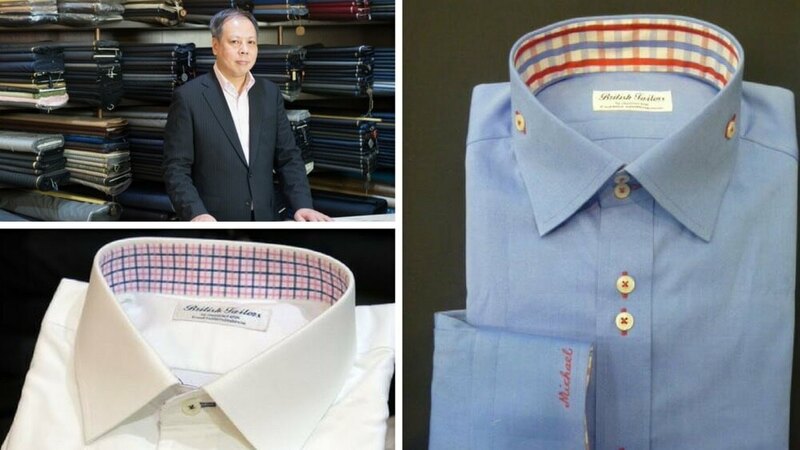 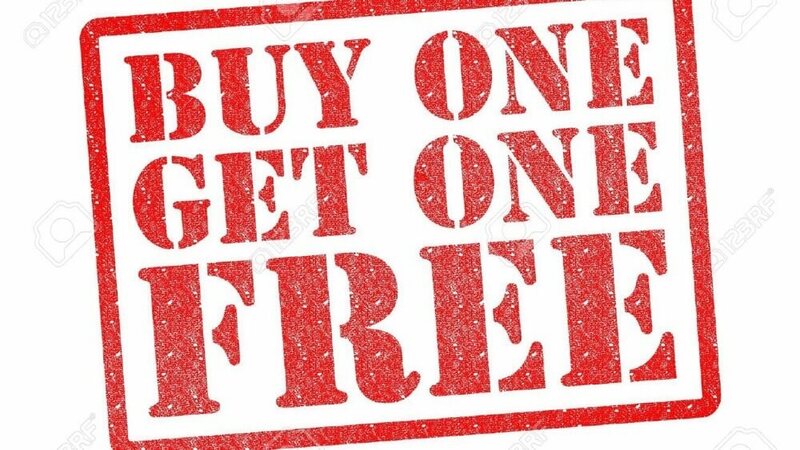 Limited Quota: (Made in HK Custom Shirts) Buy 6 Get 2 FREE! 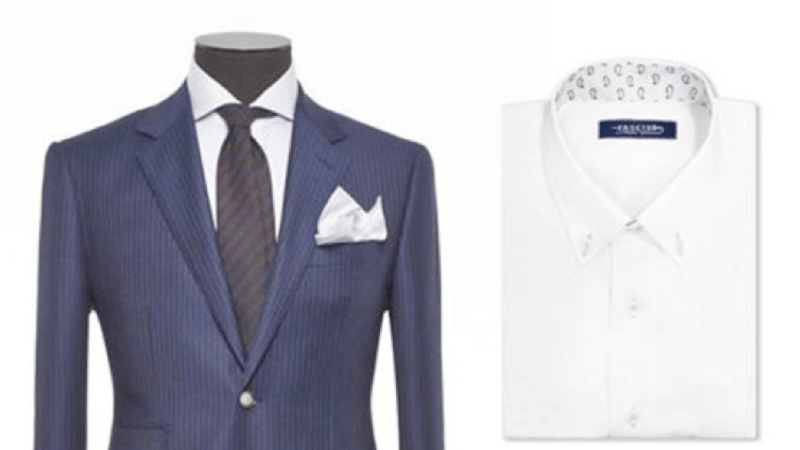 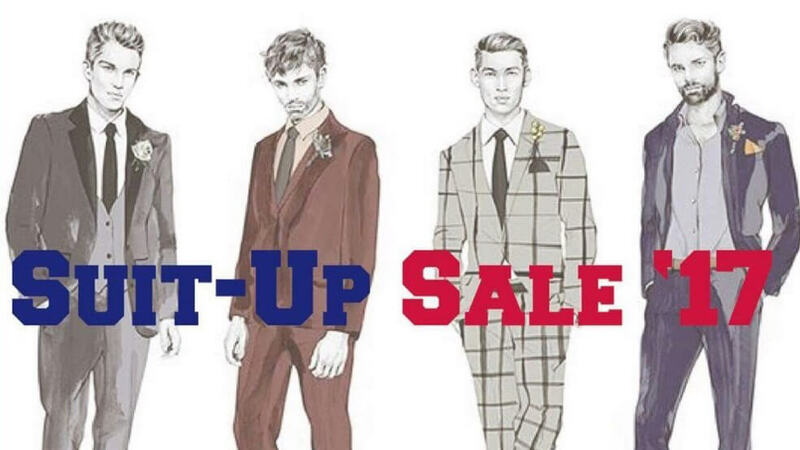 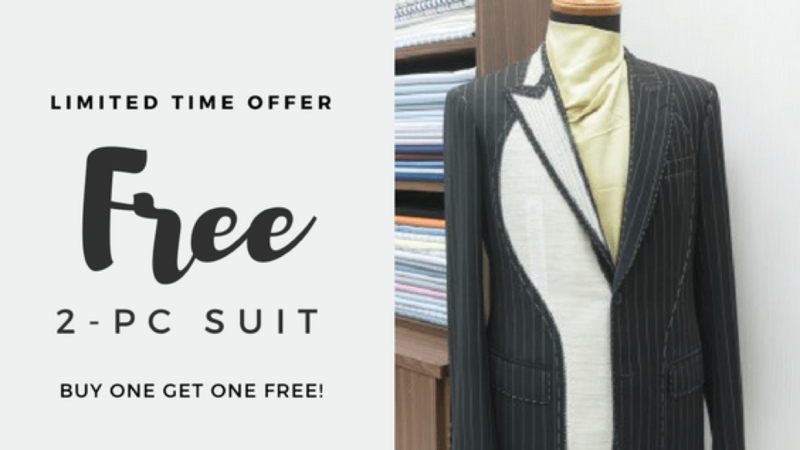 Limited Time Offer: Get a FREE suit!